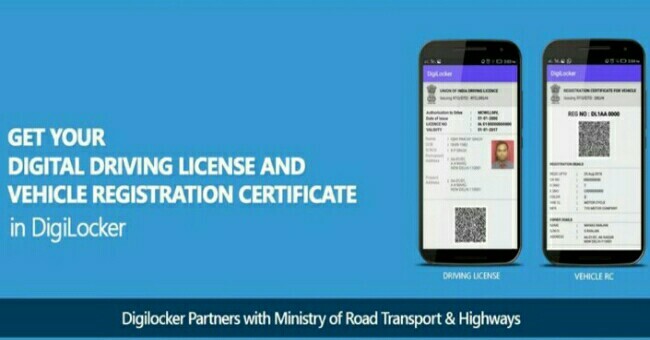 DigiLocker has partnered with the Ministry of Road Transport and Highways to allow you to get a digital driving license and vehicle registration certificate. Instead of carrying a physical copy of your RC book and driving license, you can easily show the digital copy driving license and vehicle registration documents on their phone. The verification can be done using QR code. All you need to do is sign up for DigiLocker with mobile number, sync your Aadhaar, upload documents, eSign them and share them.